Mask Smarter, Mask Deeper, Mask Different. 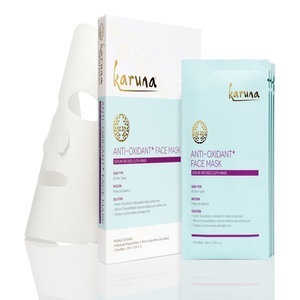 Karuna sheet masks require no setup, long application times or cleanup like traditional clay, mud, gel or liquid masks. Just apply, throw and glow to the healthiest-looking skin!